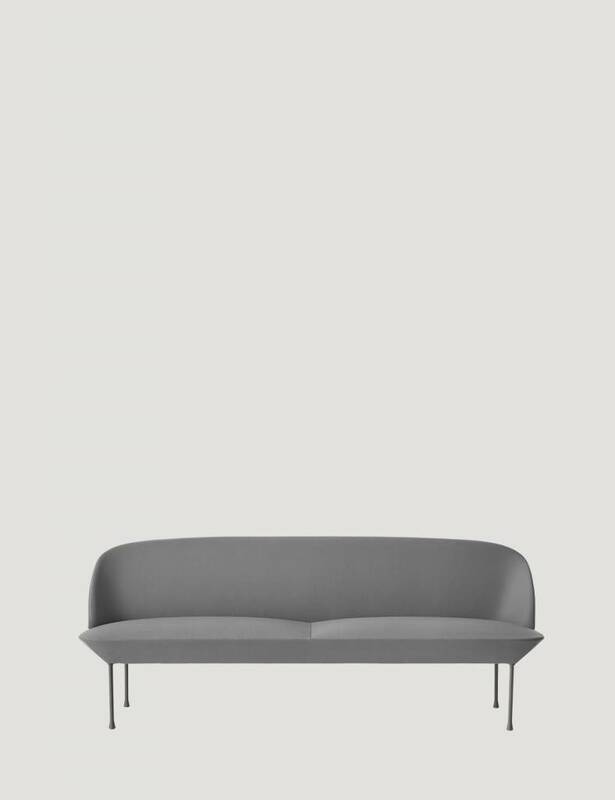 The OSLO SOFA series combines light and modern design with an ergonomically focused comfortable lounging experience. 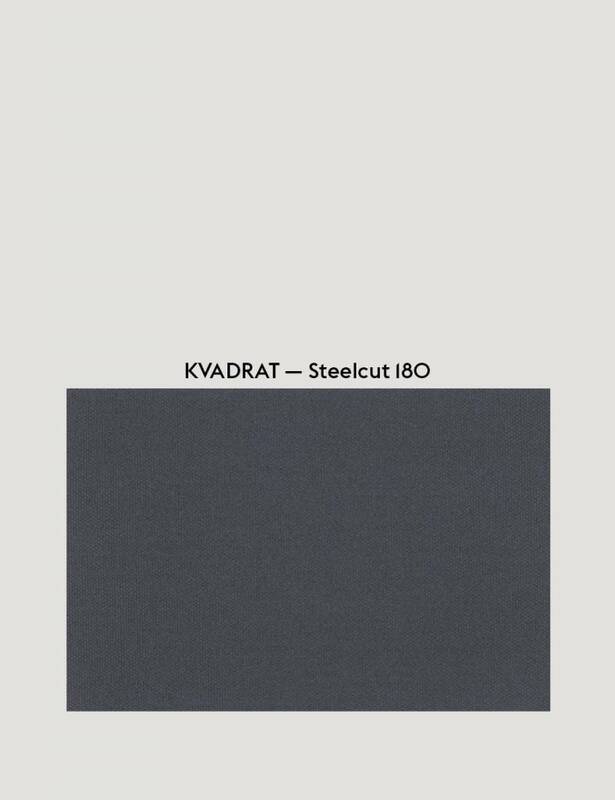 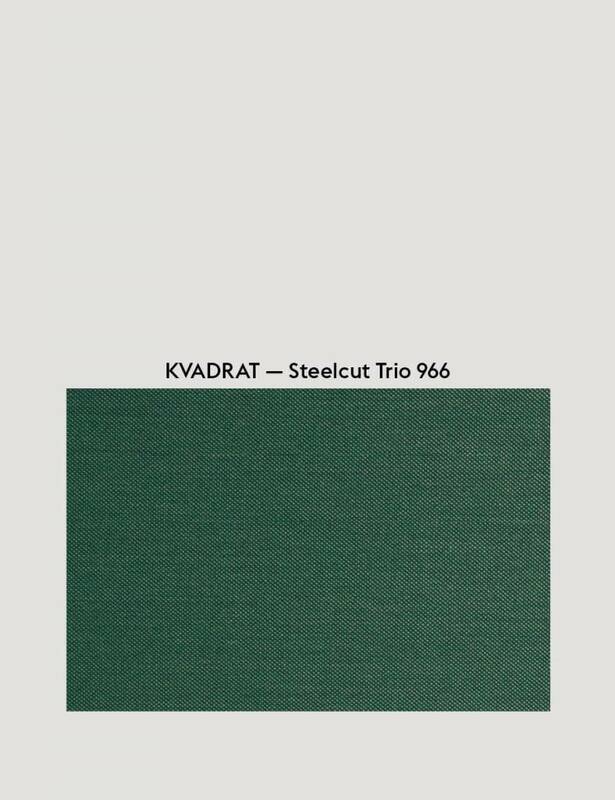 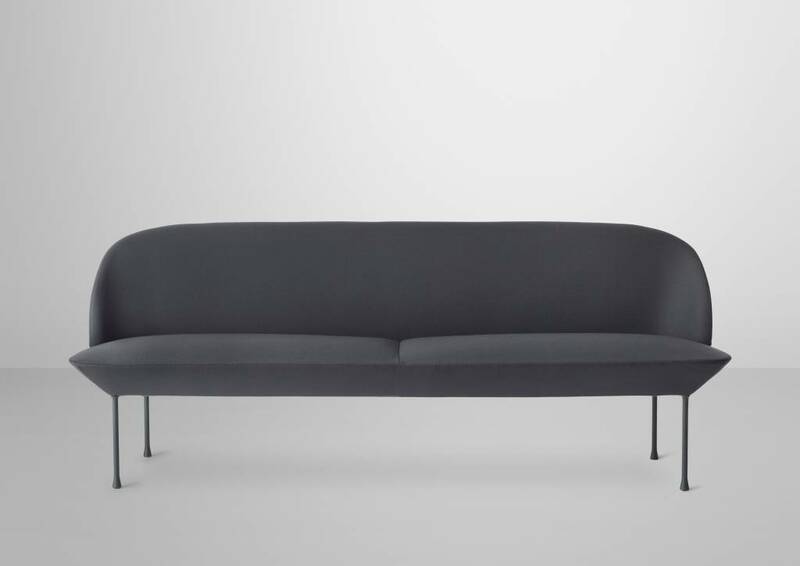 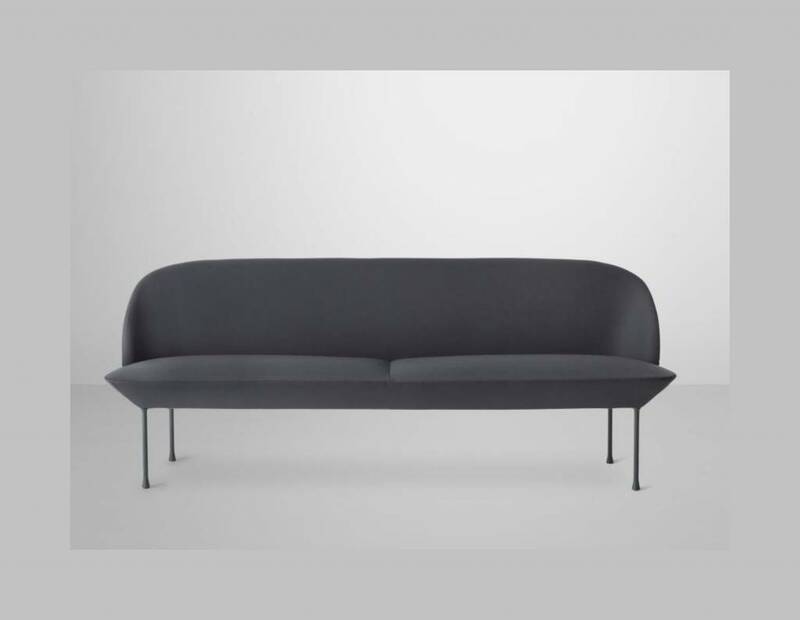 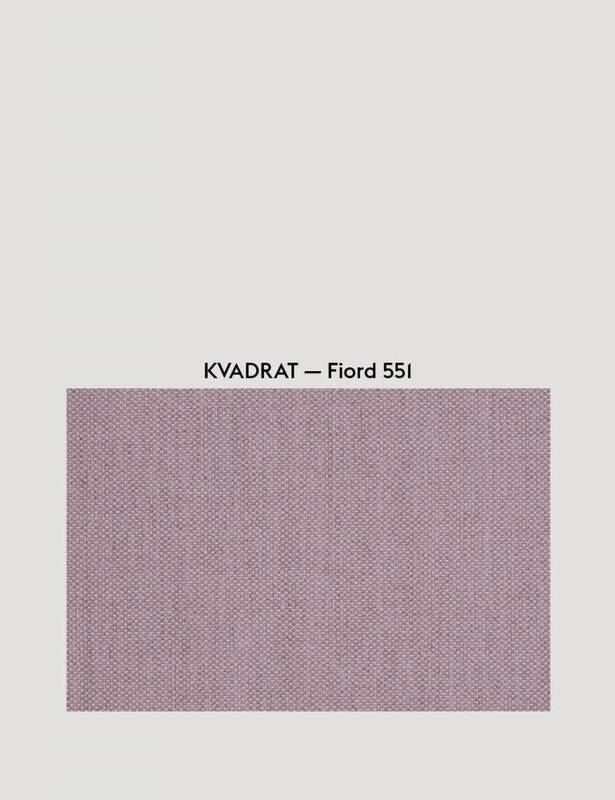 Designed by Anderssen & Voll, the furniture is crafted in Norway and upholstered in Denmark with Kvadrat textiles, ensuring the highest quality. Perfect as a second sofa, whether in the hallway, kitchen or living room. 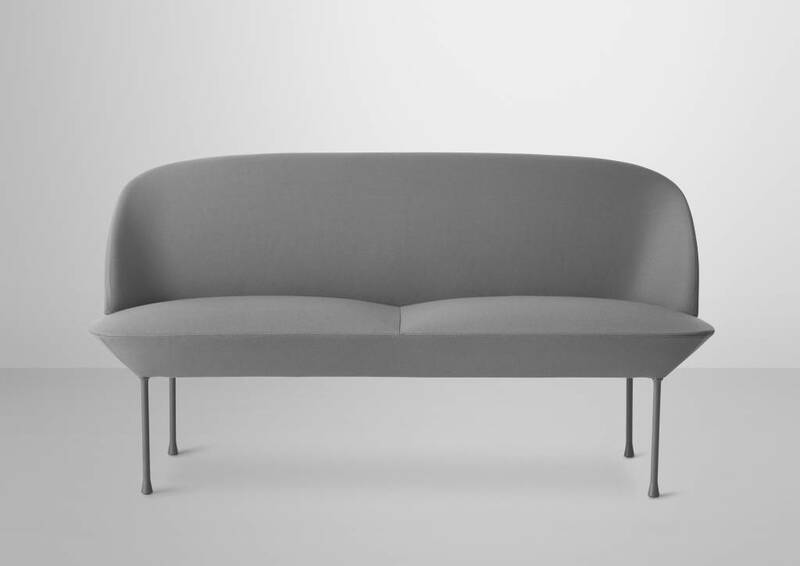 The OSLO is available in monochrome colours in 2-Seater and 3-Seater versions, Other textiles and colors are available upon request.